I wish I could say that I don’t need this particular product, but a connected service that checks not only your spelling, but your grammar and work use sounds pretty compelling. I wish I could say I’m never guilty of such writing sins, but anyone who reads this site knows I am not above reproach. Ginger Page is a writing service that goes wherever you do. It is available as an app for iOS and Android on your mobile devices, as a program for Windows PCs, and anywhere from a convenient and easy to use web interface. All of the above include in-app translation between 40 languages, selection-based word definitions, and smart suggestions to rephrase text. You can also have the app read your text back to you to make certain is sounds as good out loud as it does in your head. Ginger Page comes recommended by top tech sites such as Techcrunch, Venture Beat, and Lifehacker, and is currently available from our Deals site for $69.99 for a lifetime subscription. This is a full 90% off the normal $748.80 that the typically lifetime license runs. If you aren’t into saving money, there is also a 3 year option for $49.99 and a 1 year for $29.99. Ginger Page is on a mission to clean up the way we type and digitally communicate. 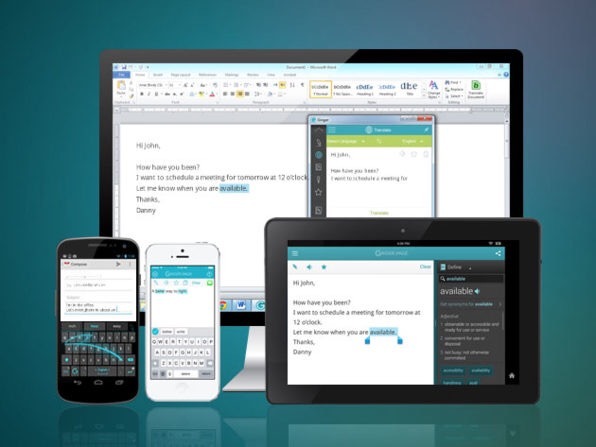 In a world riddled with typos, autocorrect, slang, shorthand, acronyms, and all sorts of grammar confusion, Ginger Page lets you communicate quickly and accurately with all of your devices. 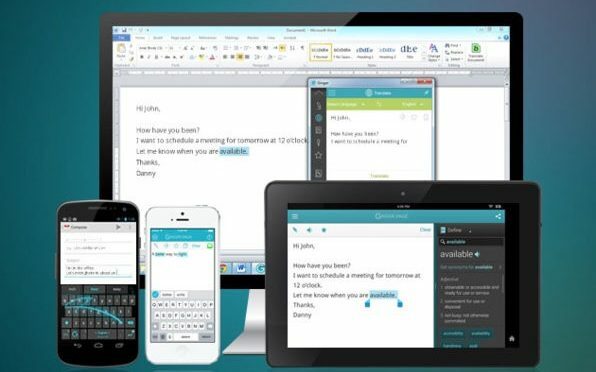 Whether you’re writing on your phone, on the web, or writing documents, Ginger ensures your text is quickly written and of the highest caliber. Previous PostCool Things- The Power PackerNext PostiPhone 8 Rumors- Apple Involvement?